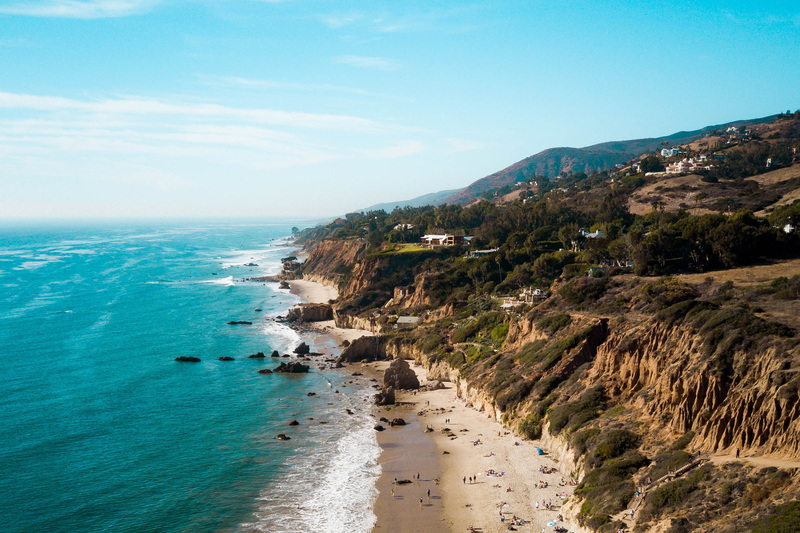 Located along the northwestern corner of LA, Malibu (and the neighboring Pacific Palisades and Topanga Canyon) is the part of town with the dreamy panoramic views of the Pacific. An artistic enclave by reputation due to the harmony of sun and sea, living in any one of these three areas will give you the quintessential California coastal experience! At its heart, Malibu is a beach town, relaxed and down to earth. You'd feel right at home here if your ideal Saturday morning routine is to grab your coffee and your surfing gear and hit the beach for a morning in the waves followed by an afternoon laying on the beach. That isn't to say that Malibu doesn't also have its fancy spots; in fact, it's the juxtaposition of the low key and the high brow that makes Malibu so unique. The Getty Villa, a recreation of an ancient Roman country house, features a large collection of ancient art spanning 7,000 years (from the end of the Stone Age to the fall of the Roman Empire) as well as accompaying gardens inspired by ancient models with plant species from the ancient world and is well worth the effort: get your tickets for an early morning time and beat the crowds. If you like to be outside, Malibu is the place for you. With the Santa Monica Mountains rising at its back and the Pacific at its doorstep, Malibu has an ample number of trails and beaches to explore. A westside favorite, the Los Liones Trail in Topanga State Park features expansive views of the Pacific and a chance to see some LA wildlife. If the beach is more your speed, don't miss the busy Zuma Beach or the quieter Point Dume State Beach. Malibu has no shortage of incredible food - which is great considering the Pacific Coast Highway (a.k.a the PCH) can quickly turn into a parking lot at the weekend! Set out on Malibu Pier, local favorite Malibu Farm features delicious farm-to-table food, and some of the best views in Malibu. Another hot spot, Café Habana serves great margaritas and healthy mexican food. Last, but certainly not least, we have the world famous Nobu Malibu. 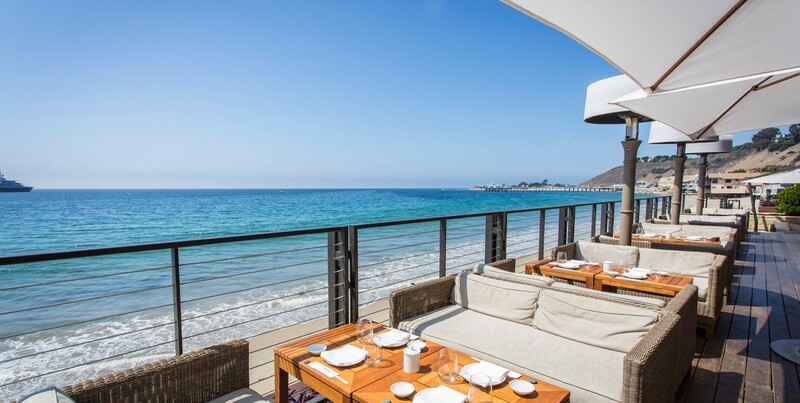 Immortalized in rap songs and frequented by every celebrity from the Kardashians to Malibu locals Cindy Crawford and Rande Gerber, this hot spot is a must visit at least once in your Los Angeles tenure - don't forget to check out the specialty dishes that are only available at this Nobu location! If you think you have to go all the way to Africa to go on safari, think again. Malibu has its very own safari - and best of all, it involves wine! At Malibu Wine Safari, you'll hop in your custom-built open air safari vehicle and hit the vineyard, stopping along the way to take in the scenery, taste local wine and get up close and personal with some unlikely Angelenos: zebras, camels, alpacas, bison and even Stanley the Giraffe. For anyone who doesn't want to fight their way through the traffic on the PCH to get the necessities, the Malibu Country Mart and the Malibu Farmer's Market are here for you! 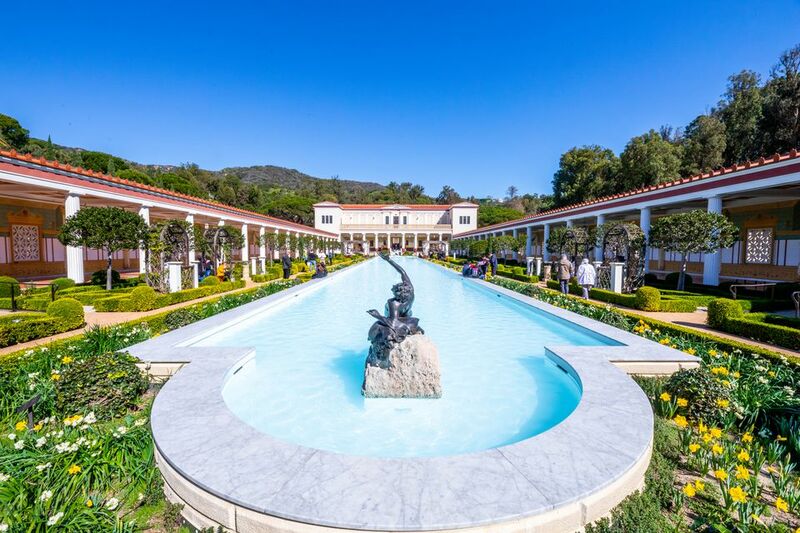 If you're feeling up to the traffic battle, you can also swing by the Palisades Village in nearby Pacific Palisades. SpareRoom is a proud partner of Breaking Ground – one of NYC's leading charities providing permanent housing solutions and supportive services for the homeless and other vulnerable New Yorkers. Every month, we match the amount won in our Live Rent Free competition in a donation to Breaking Ground. It's just one of the ways we can help give everyone the home they deserve. Want to get involved? As long as you're entering Live Rent Free every month, you're already doing your part. For more information on the giveaway and how to enter, visit Live Rent Free.